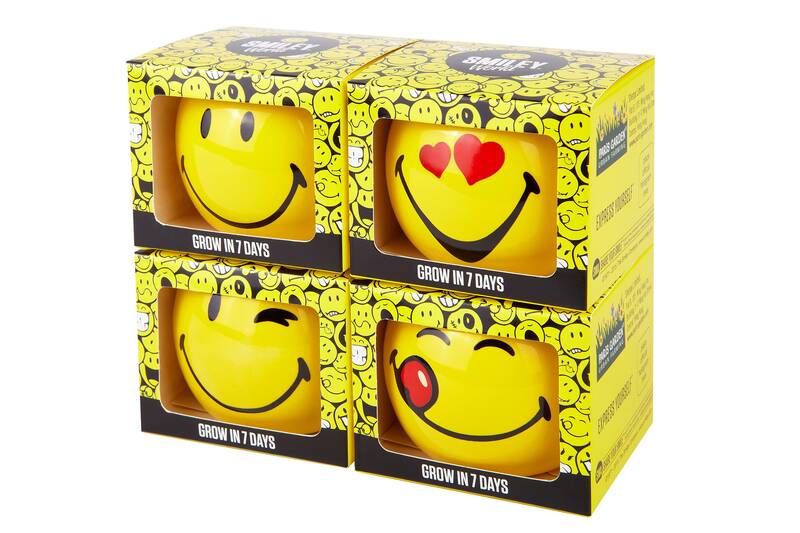 Garden time is our gift and impulse sales range. 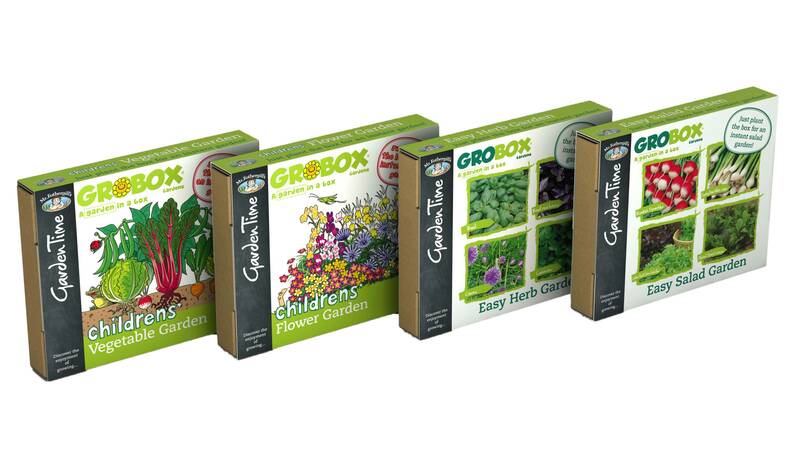 These all have been developed to fullfil continuing demand for seed related products that appeal to a wide range gardening consumers – from children and beginners to the very keenest of gardeners. 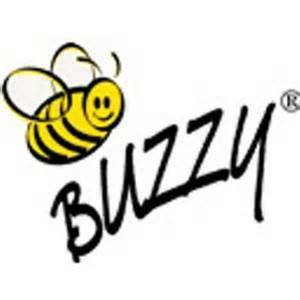 Collection was created with Buzzy – the world renowned garden gift range. Combining their expertise and Mr Fothergill’s knowledge 24 gift kits have been created. 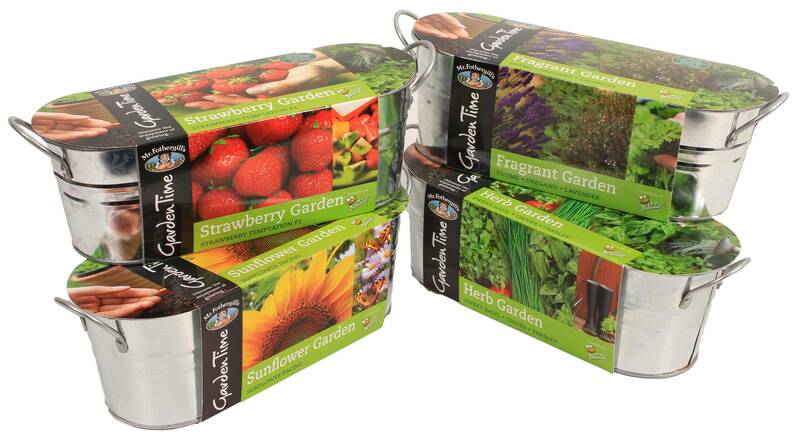 The Garden Time Kits range is now made up of 8 high quality products. 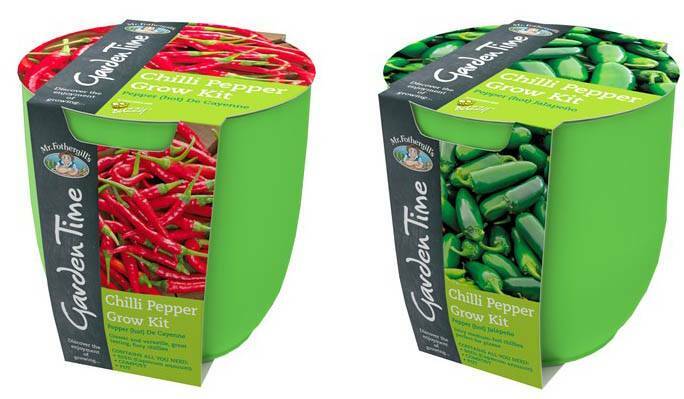 One for red chilies and one for green chilies, each kit comprises of a pot, bag of compost and a sachet of seed. Full instructions are included on the cardboard wrap. Three galvanized pots on a tray with basil, parsley and chive seeds, compost discs and easy to follow growing instructions. 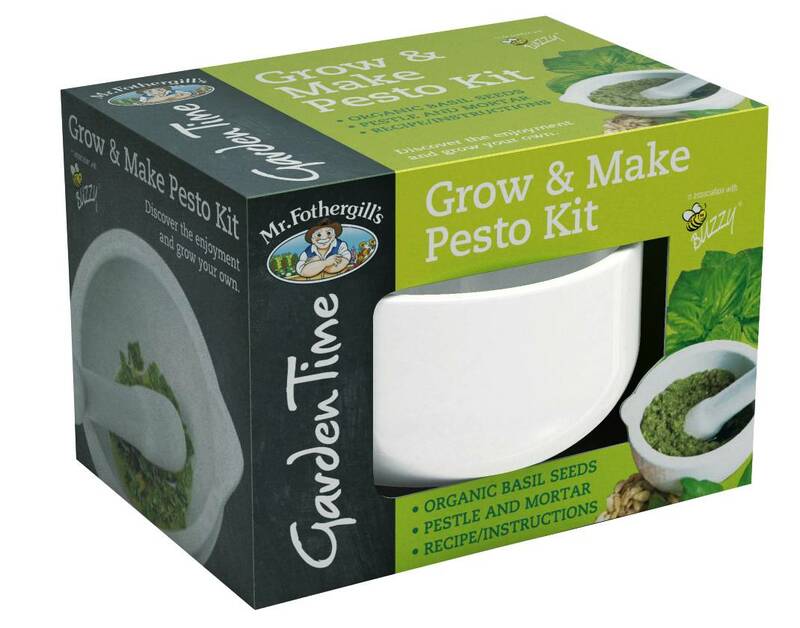 A ceramic pestle & mortar, basil seeds, compost discs and instructions complete with a recipe for pesto. 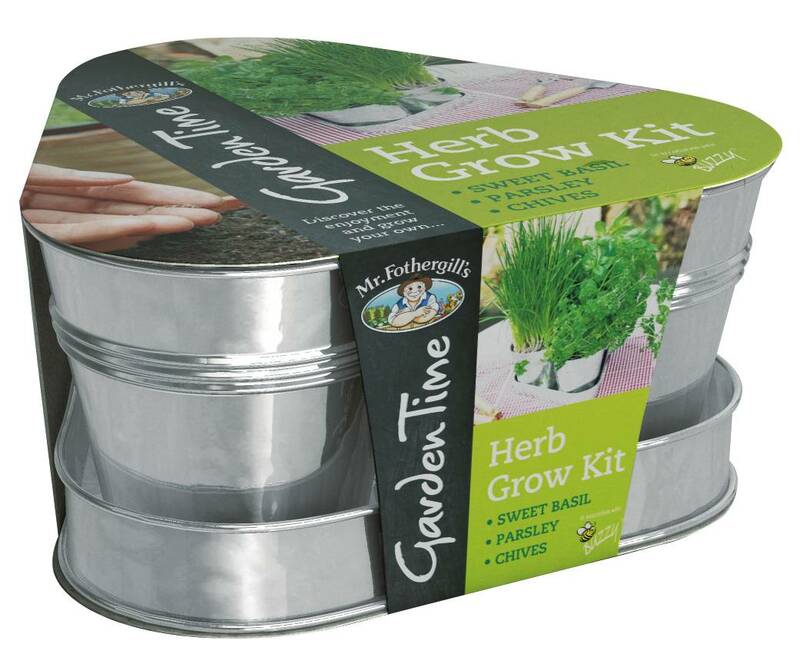 Each kit contains a galvanised windowsill container, seeds, compost and instructions. 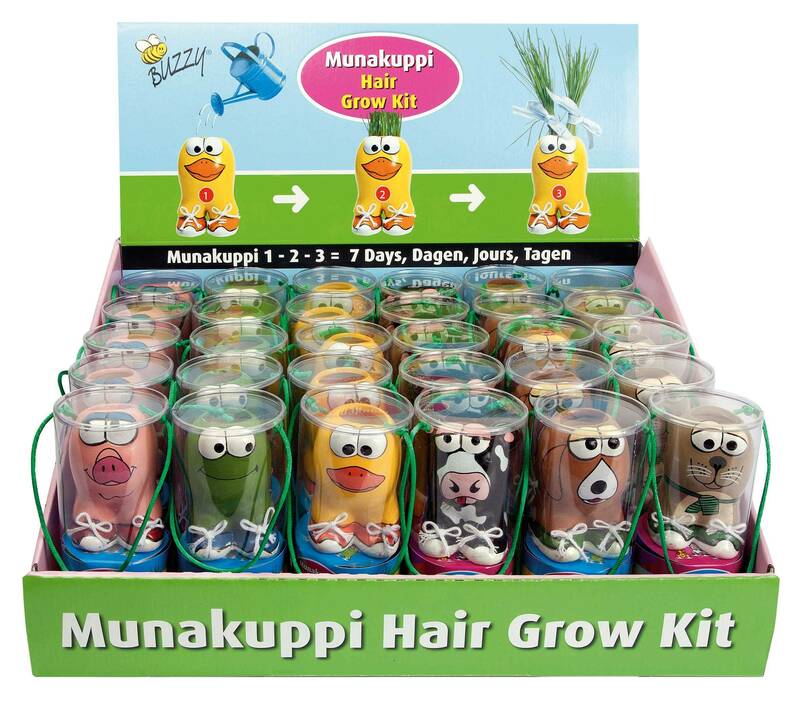 Munakuppi Grow kits: One counter display unit contains 30 Munakuppi kits. 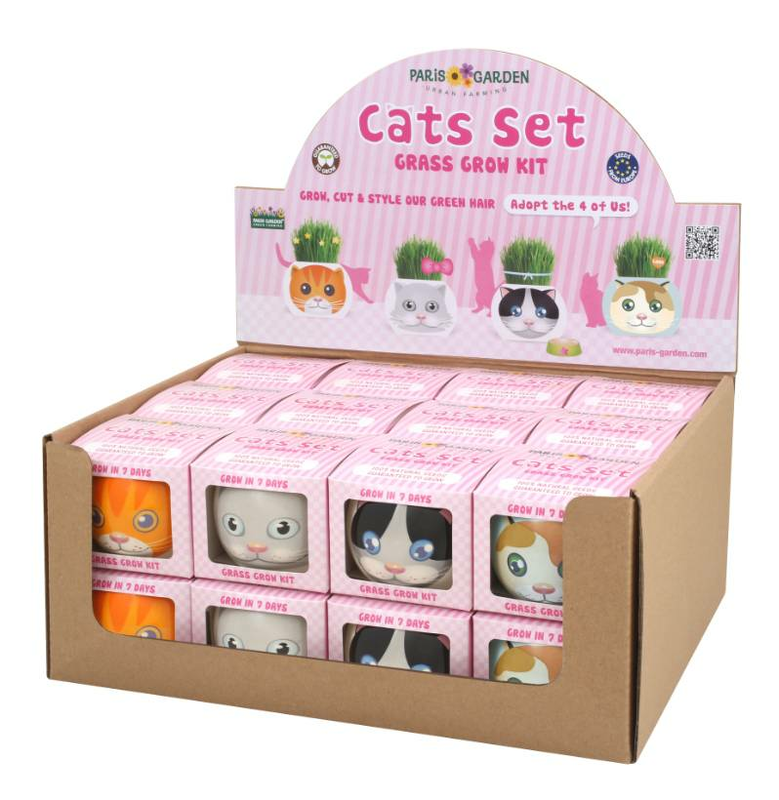 Each easy to grow seed kit has a short hair (Basil) and long hair (Grass) option. With six animal characters to collect, each handcrafted from clay. 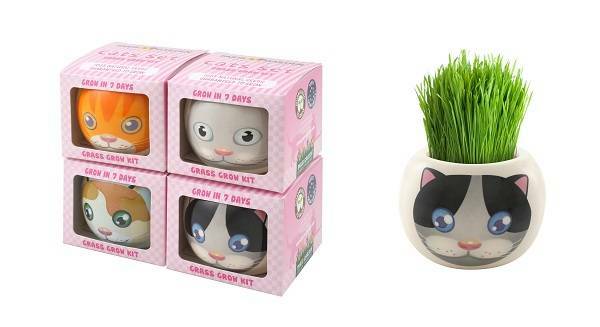 Complete kit contains: planter animal, compost disc, two seed sachets and growing instructions. 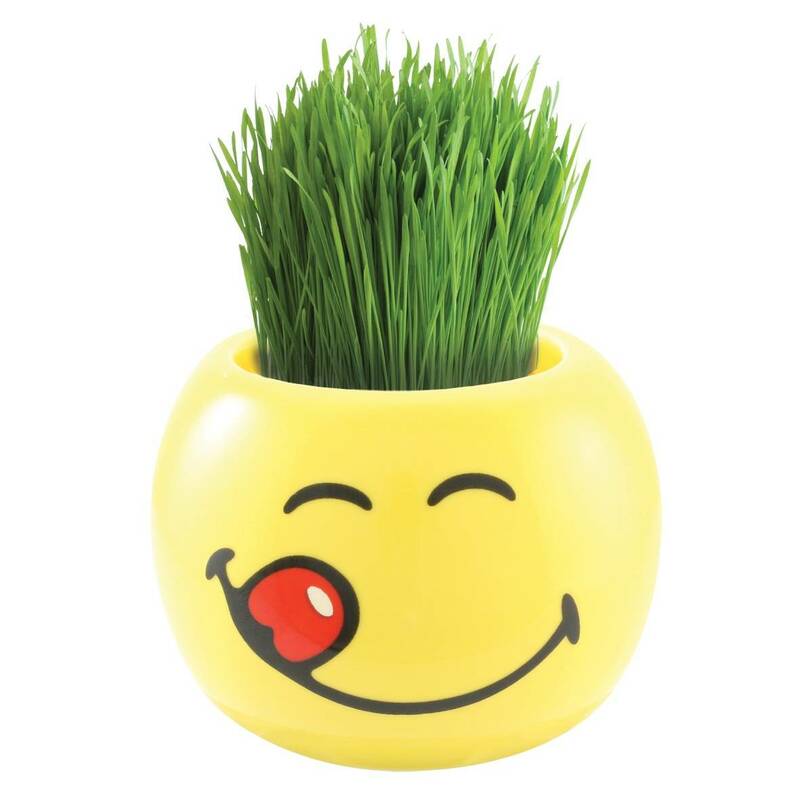 Smiley Grass Grow Kit: One counter display unit contains 24 ceramic pots. Adopt a cat and grow his hair ! One counter display unit contains 24 ceramic pots. 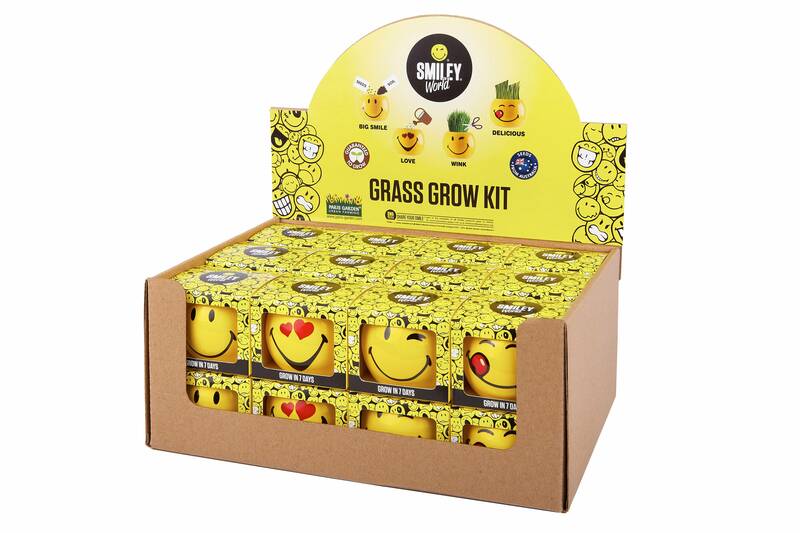 Smiley and Cats kits come with: ceramic pot, soil pellet, grass seeds, instructions and growing tips. 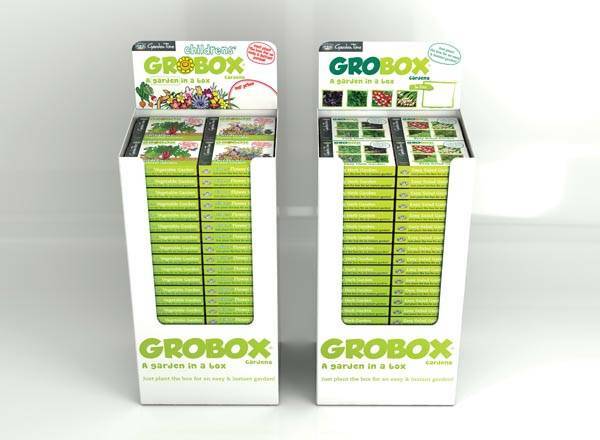 GroBox is a simple gardening concept - just plant the individual box in your chosen growing position, cover and water. 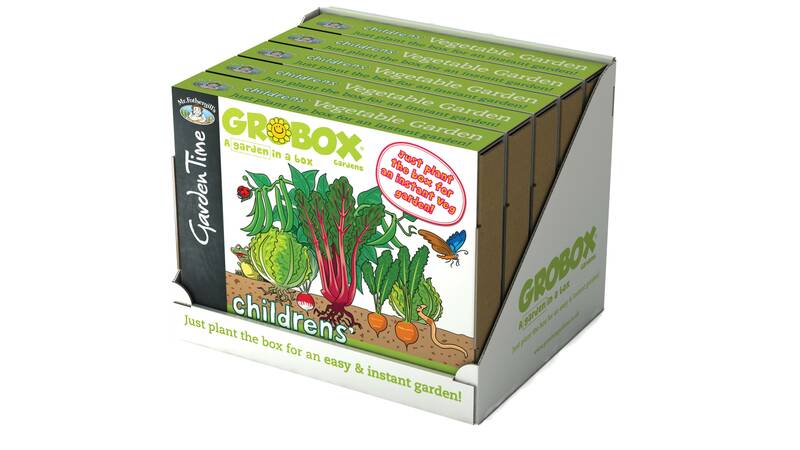 Each bio-degradable cardboard box includes four different varieties of quality seed, pre-sown in growing media and can be planted just about anywhere - perfect for pots and containers. The simple way to create a flower or vegetable garden in just a few weeks. 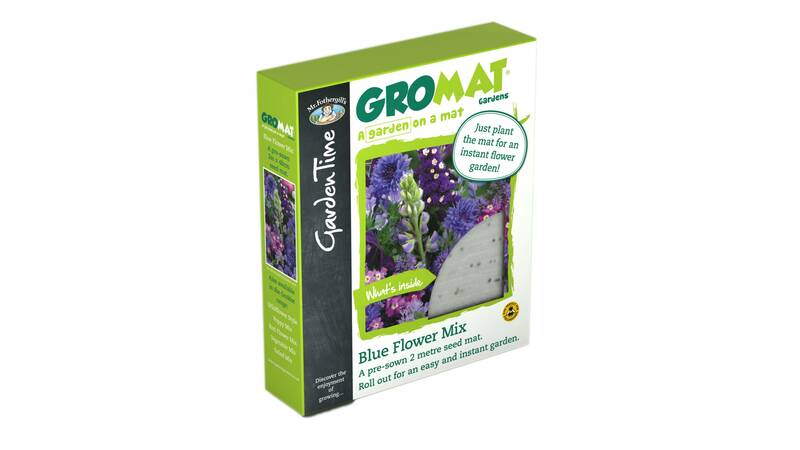 Each mat is 2m long, is bio-degradable and is pre-sown with a mix of flower or vegetable seeds. They can be used as they are or can be cut to size so it can be used in any sized border or container. 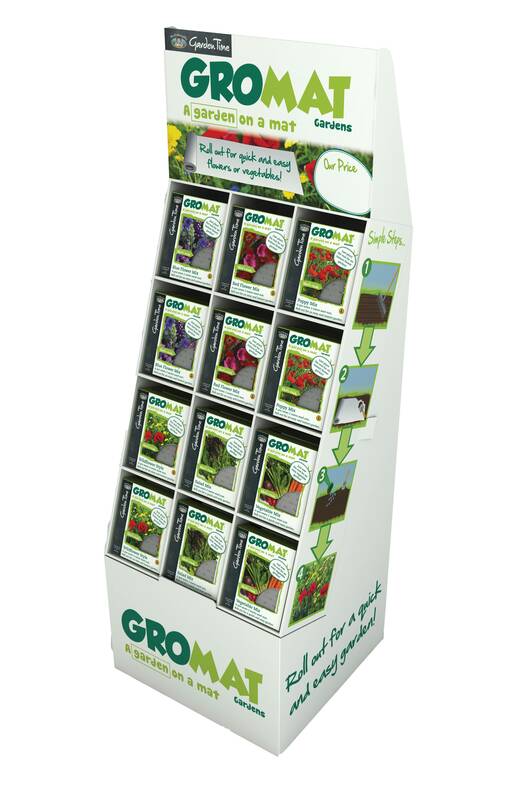 Each GroTray is a compact propagation system that only needs watering once! 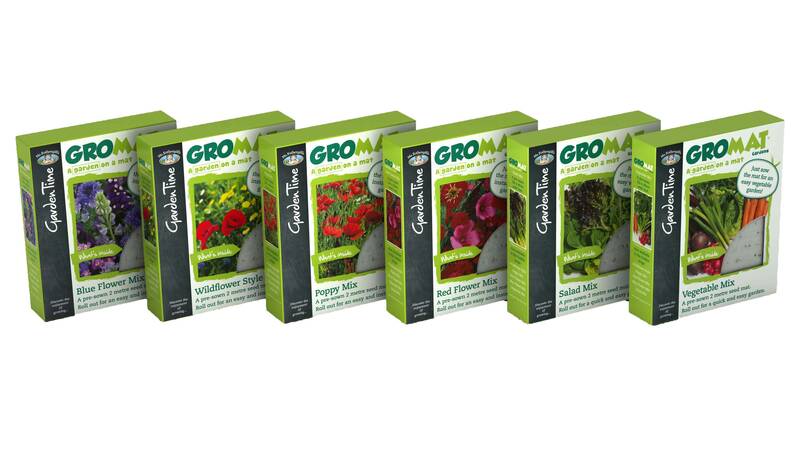 Each kit contains a growing tray, compost disc, seed sachet and a propagation bag and comes with easy to follow instructions on how to propagate seeds. 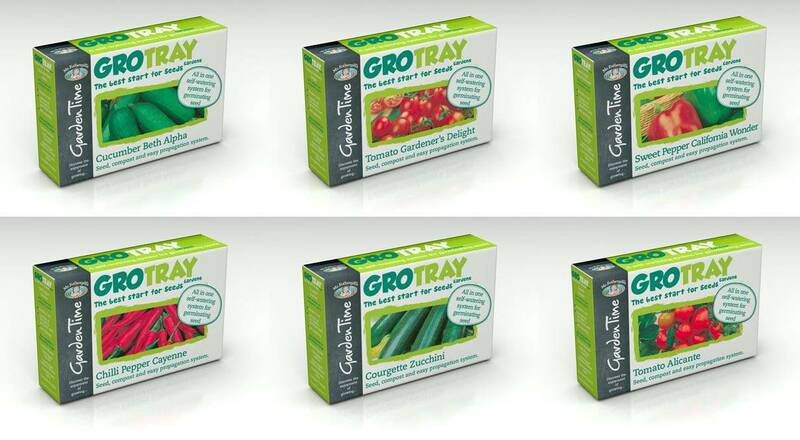 There are six variants in the range and each is available in a shelf-ready outer of 8 trays.